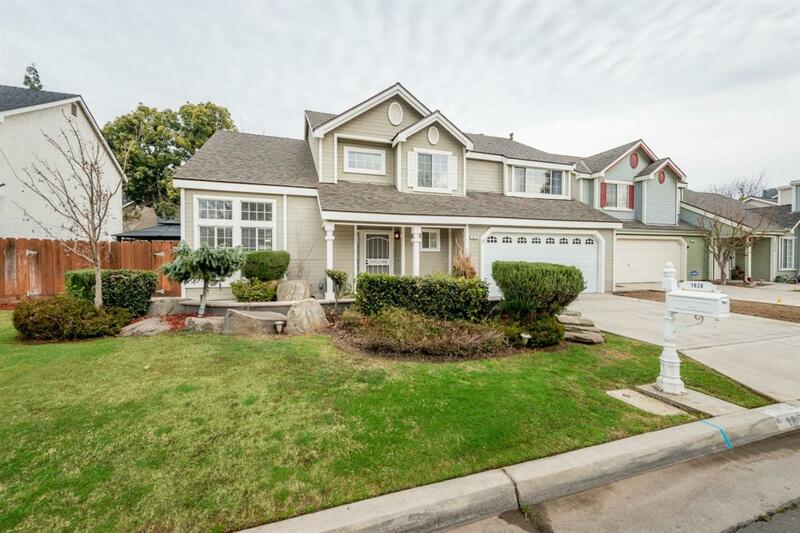 Stunning home just hit the market in Fresno!! 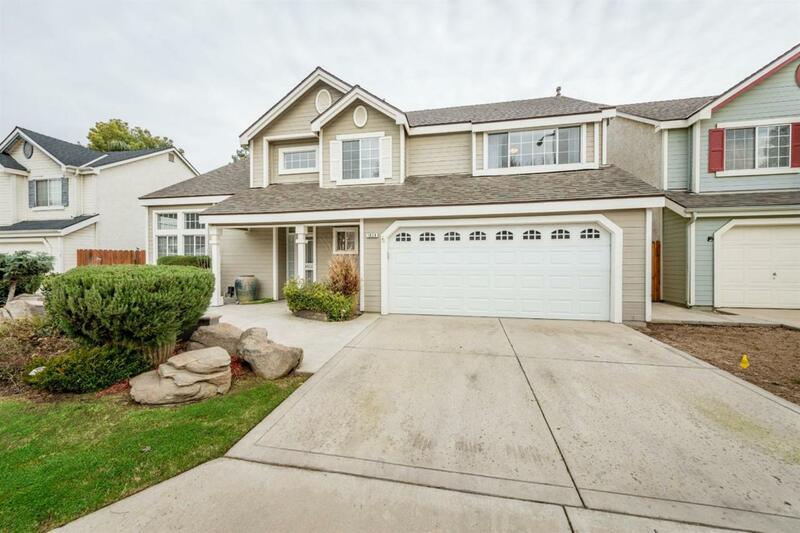 This beautiful home features 3 bedrooms, 2.5 bathrooms and 1,839 sq ft of living space. The first floor features a living room, formal dining, family room with a fireplace with built-in cabinets and a large laundry room. The kitchen comes equipped with granite counter tops, newer appliances, and a garden window. 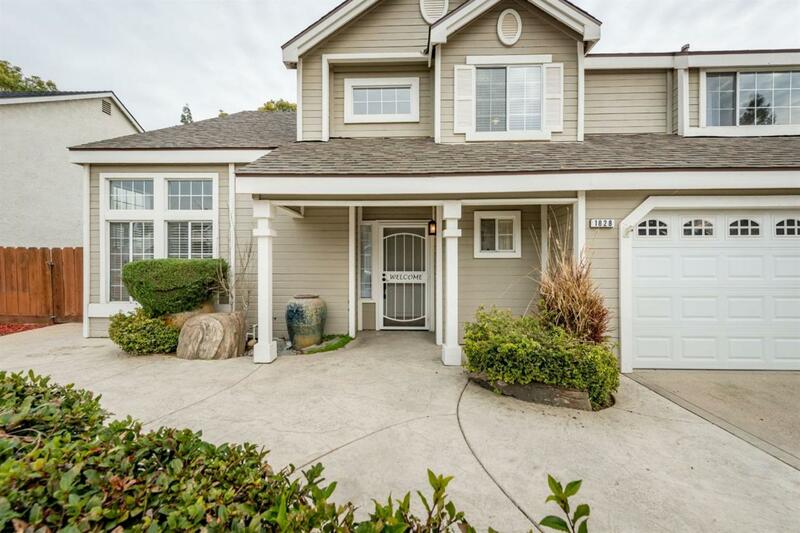 This perfect home also has a half bath downstairs for the convenience of your guests. During the summer, the back yard is equipped with a separate dog run and plenty of seating and shade. This home also comes equipped with potential RV parking. 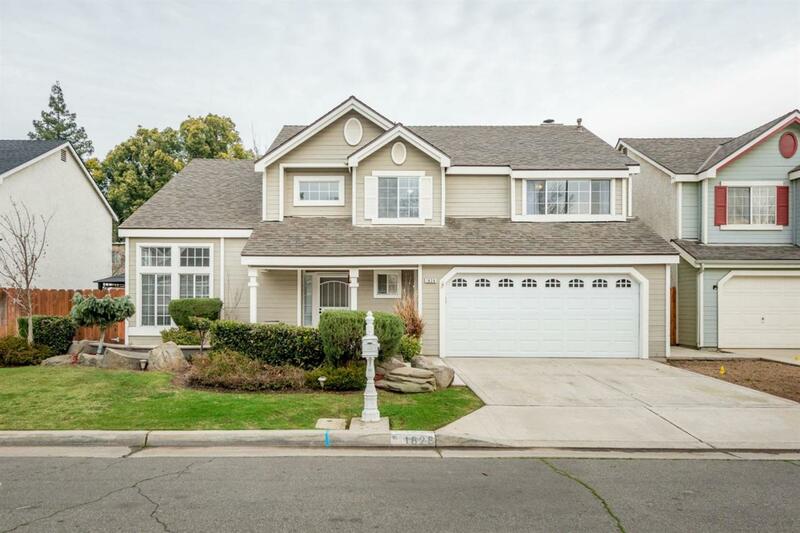 Located in an established neighborhood, in the highly-coveted Clovis Unified School District, this home is zoned for Mountain View Elementary, Granite Ridge Middle School, and Clovis North High School. Call for an appointment.